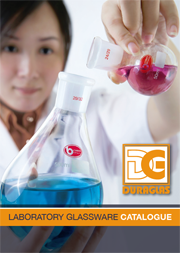 DURAGLAS Sdn Bhd, an established home-grown company located at Kepong Entrepreneurs Park in the suburban of Kuala Lumpur, Malaysia. We are established at 1995. © 2019 Duraglas Sdn Bhd. All Rights Reserved.